I'll be back tomorrow with another giveaway! Happy Friday! 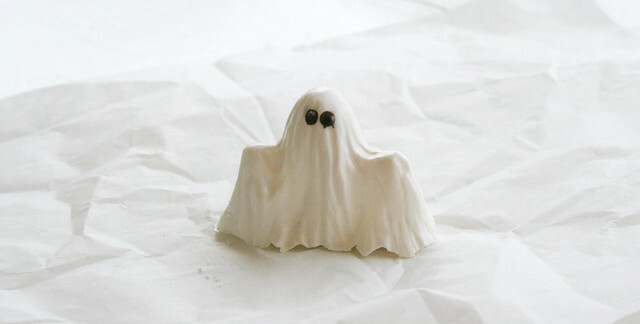 This chocolate ghost is adorable! Great shots! 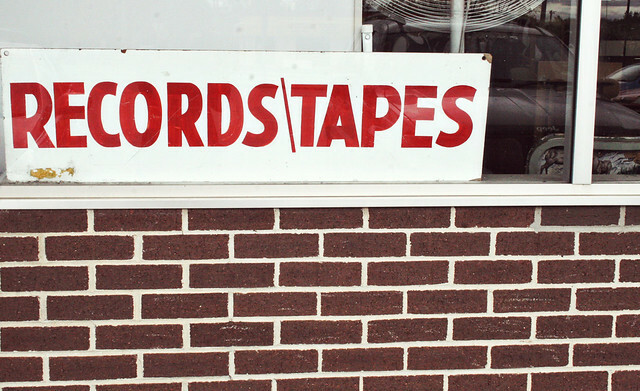 I love the first one Records/Tapes. And the 'wishing to be a big kid' one. Reminds me of the years spent at the ice rink watching my brothers practice and play hockey. Not that I wanted to play too, but the waiting and watching part, which I really quite liked doing! Though I don't think I ever wore as cute a little outfit to the rink, as your little girl. I always love these posts! You always capture such wonderful moments! That little ghost is so cute! Those are some sweet snapshots of everday life. 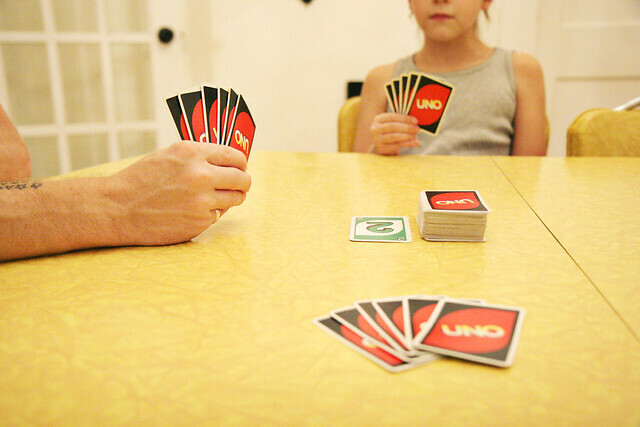 I miss UNO! 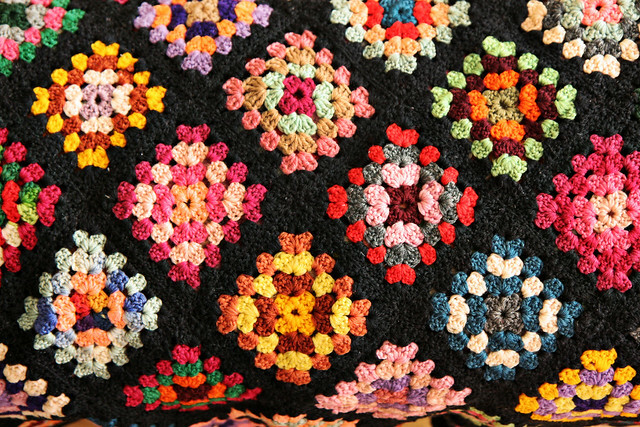 It needs to be added to my list of things to do this weekend asap! 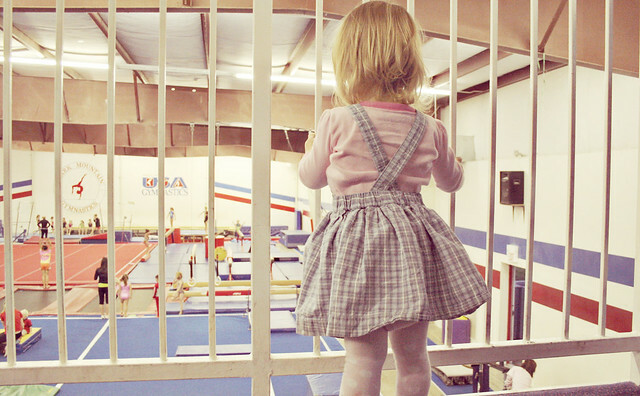 I'd want to be a big kid too if it meant I could do gymnastics!